A quick doodle before I relax for the evening. 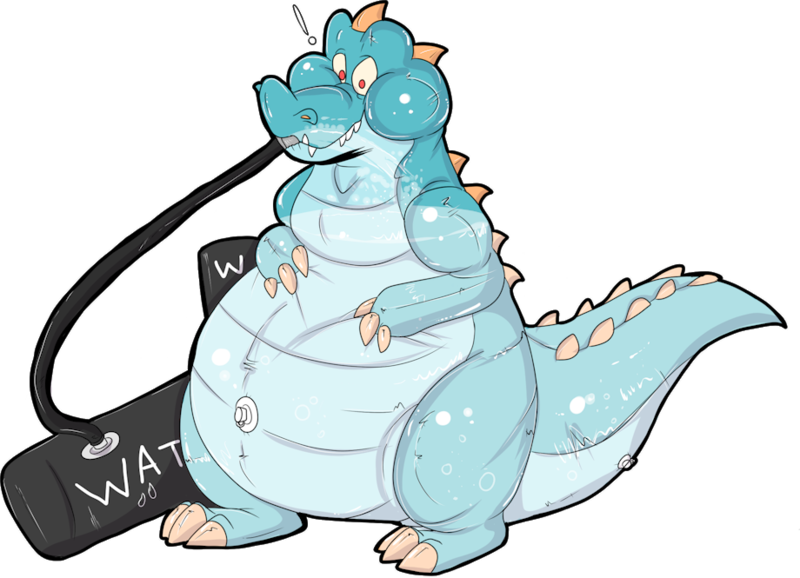 I've been really wanting to draw Crikey being inflated by water for a while, sooo I did so. I don't know why but I really like this concept for him? Maybe because he's always so hungry so seeing him being full is satisfying to me? I dunno.